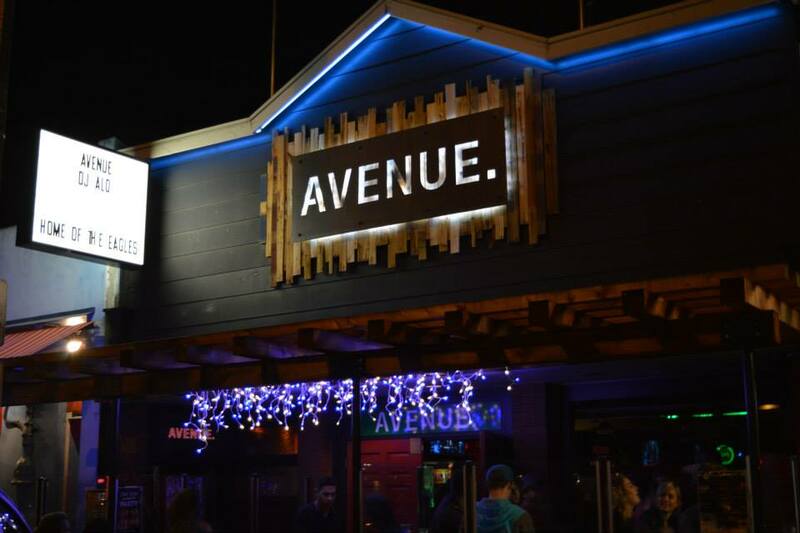 There are a lot of bars in Pacific Beach, but there is only one Avenue. It features an array of mixologist-created craft cocktails, fresh squeezed juices and custom flavors. It's also the San Diego home of the Philadelphia Eagles and a prime hang out for college locals!